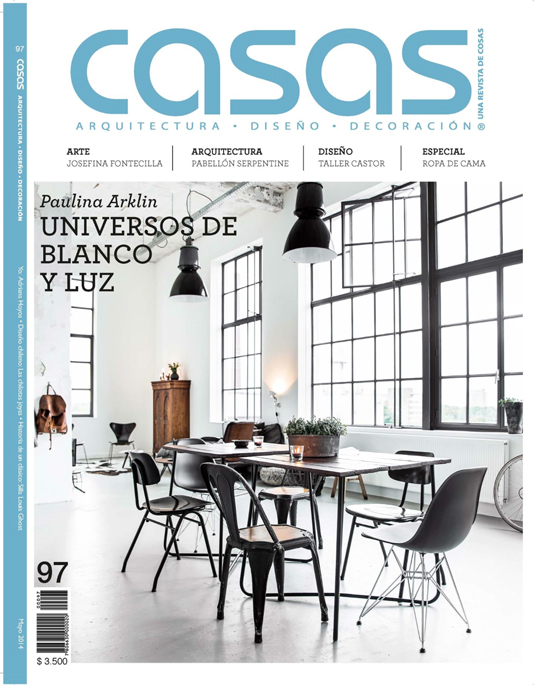 Newest issue of Chilean CASAS magazine (May 2014) have interview of me and my Photography and Styling. So great! There is might spelling mistake with my last name and I'm still 38 yrs and will turn 39 in the mid Summer, but hey one day I'm a proud way 40 :) It's not so serious when main point it's correct - my photography and my photos :) So I'm indeed very thankful of this interview! 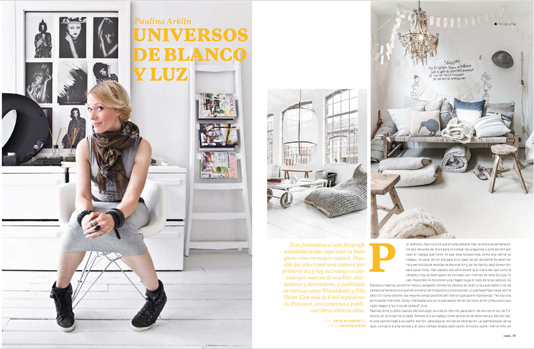 The magazine was chosen from my photos to the cover page photo of Renee Arn's loft. 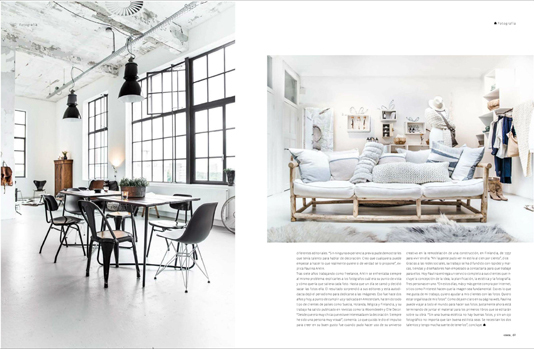 Other pictures are from Couleur Locale studio shoot and Sukha Amsterdam store photography. C est bien mérite .